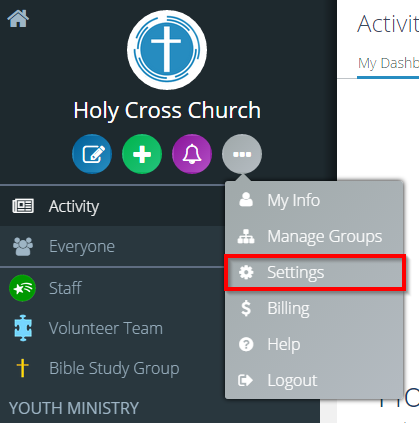 Spirit of Christ Catholic Community has been using Flocknote for about a year. 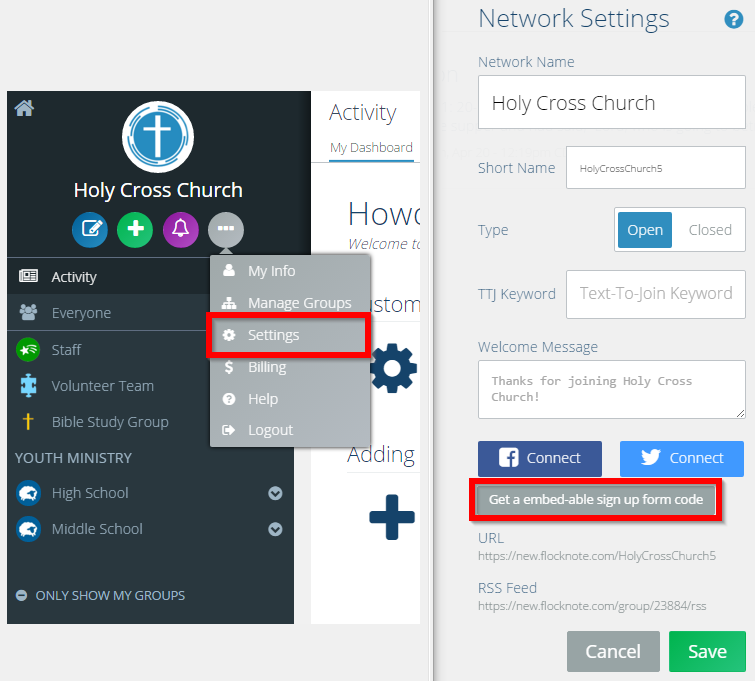 We talked to staff member Patti Hayes to see how their experience has been so far and how it has helped their church communications. Patti said that in addition to nice-looking messages, the ease of sending the messages to all their members at once has been the best perk for them. Before Flocknote, Patti had to send upward of 30 separate emails to small chunks of parishioners in order to reach all 3,500 families at Spirit of Christ. “We are finally able to email more than 100 emails at a time. That really has been the savior for us,” said Patti. Patti said the ministry leaders really like the flexibility they have with their lists and how easy it is to edit their member lists. 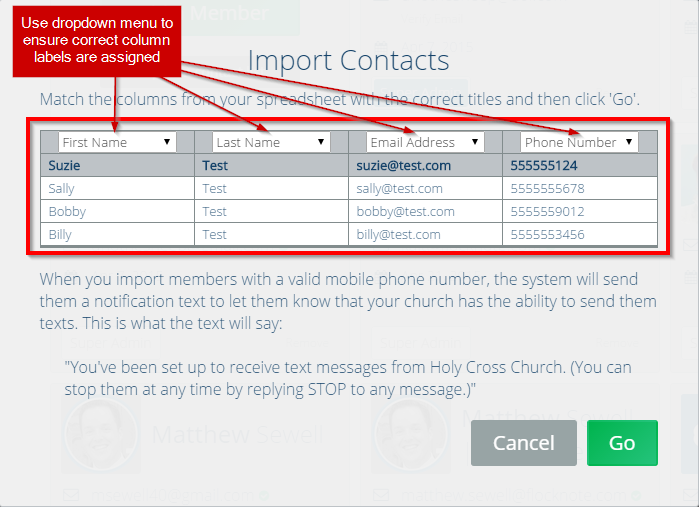 Patti said the Knights of Columbus likes to use Flocknote because they change leaders every year or two, and Flocknote allows them to easily pass on the group admin privileges to the next leader. “What’s nice is that anytime a ministry leader changes, we don’t have to pass on an old, inaccurate email list to the next volunteer in charge,” said Patti. For example, with over 400 Extraordinary Ministers of Holy Communion, their email list is hard to keep up. After sending out a Flocknote, the ministry leaders told her (Patti) that it was the least amount of errors on their mailing list than ever before! While they are very selective in the messages they send out to their entire parish (way to go guys! ), they allow their ministries free reign to send out as much as they want to their particular ministry’s group. In terms of welcoming new members to their community, Patti reported that Flocknote has been equally as helpful there. “We do a ‘Welcome to our Church’ group that we check about once a month to see if we have any new members,” she said. “If we do, we will send them our mission statement and other information about the church. Overall, Patti has received positive feedback from the people at Spirit of Christ. 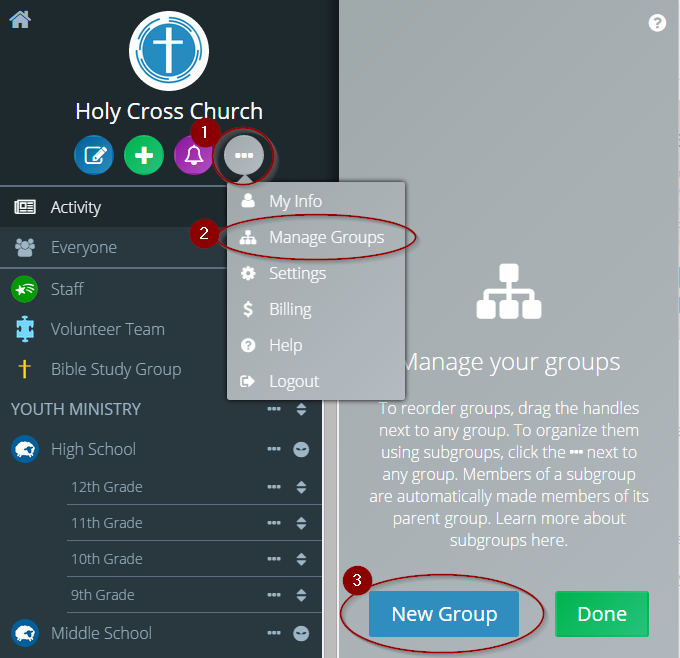 Through the use of Flocknote, they’ve been able to reach, unite, and mobilize their large parish community in ways they never before thought possible.